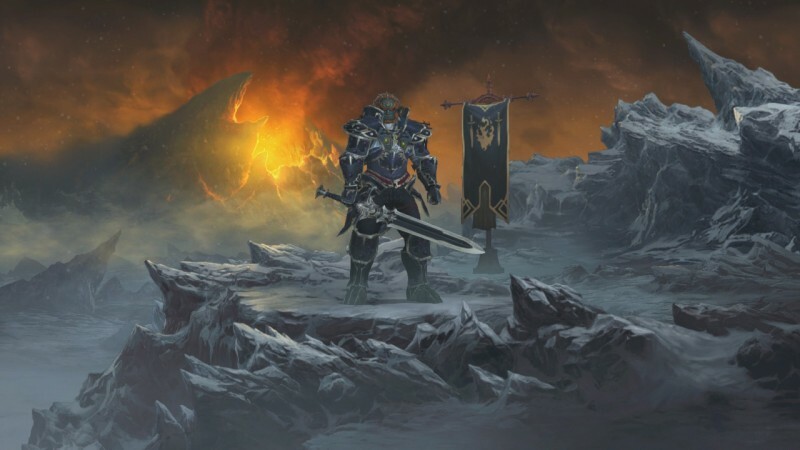 With Diablo III on Switch having been revealed, the question of whether there's any Nintendo-specific content to get Switch fans on board with the action RPG is an obvious one. So obvious, in fact, that it's the very first thing we asked Blizzard when they showed us the game. The PlayStation 4 version of the game took your characters into a dimension of infected monsters from The Last of Us, which obviously isn't present in the Switch version. Instead, some Legend of Zelda easter eggs are present to remind you of times cruising Hyrule. The first and most major piece of content is Ganondorf transmogrification. You can take your armor in the game with all the stats you like and make it, and your character, look like Zelda's longtime villain. The design is based on Ganondorf's Twilight Princess design, the last time the human form of Ganondorf has been seen in a mainline Zelda title. In addition to the Ganondorf armor, you can also get cosmetic wings for your character. Called the Echoes of the Mask wings, Blizzard tells us the item was inspired by Majora's Mask specifically. 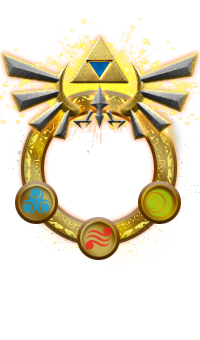 Still looking for more Zelda content? 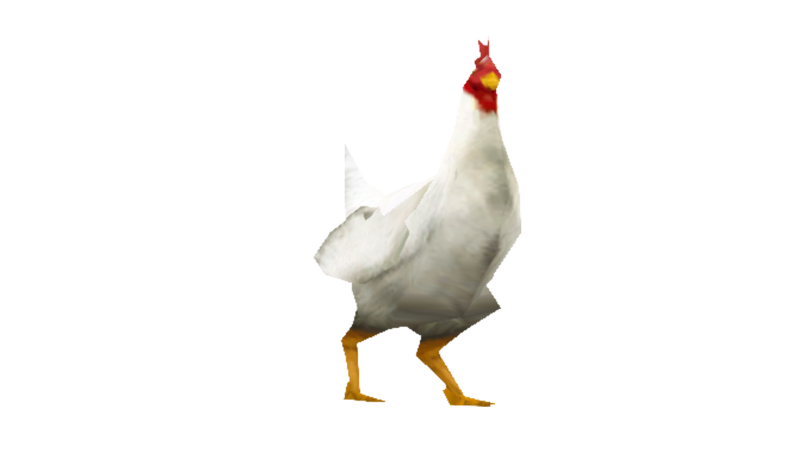 Then Blizzard is happy to introduce you to the only nemesis greater than Ganondorf: the cucco. You can raise the bird yourself and it probably won't kill you, but we wouldn't recommend testing how much abuse it can take before it calls its buddies to teach you a lesson. Finally, for your character's portrait, you can now jazz it up a little. While everyone else is using their ho-hum portraits representing nothing and no one, Switch owners can put Hyrule's most powerful symbol just above their own visage: the Triforce. We asked Blizzard if there's any more Nintendo content on the way, but were told that this is all that is planned for right now. Hopefully if the game does well we can get the Necromancer to summon Luigi, who is very dead. If you're curious about which other characters Blizzard would like to borrow from Nintendo for Diablo, we asked them that right here. 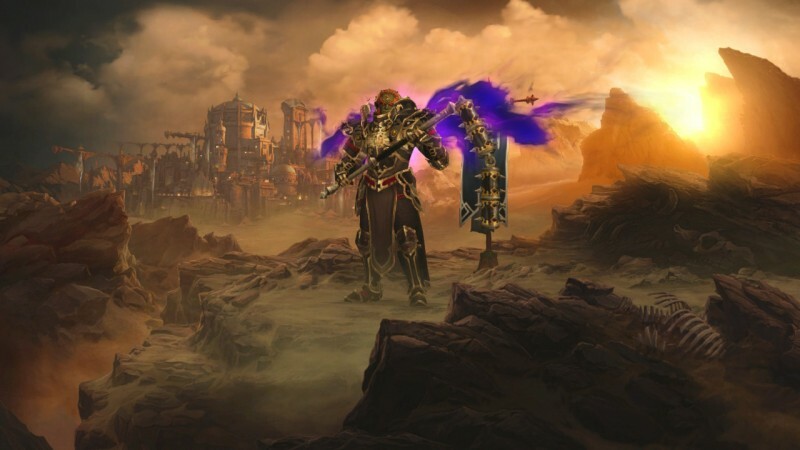 Diablo III is releasing on Switch this Fall with online multiplayer.